Upgrade Your ADA Paper Towel Dispenser and Save Money! First off, let’s visit the Americans with Disabilities Act, which was enacted in 1990. This link lists guidelines and specifications for washrooms to comply with ADA. The law requires public washrooms to follow these guidelines in order to better serve people with disabilities. 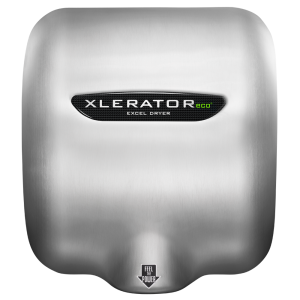 Excel Dryer, the manufacturer of the original, high-speed, energy-efficient XLERATOR® Hand Dryer, is always looking to comply with guidelines through innovative technology. 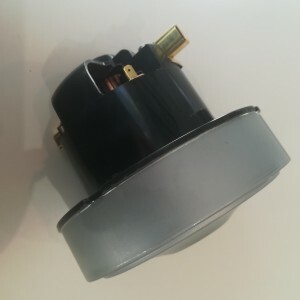 We developed the first ADA compliant recess kit for a high speed energy efficient hand dryer. 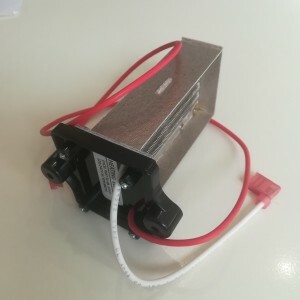 We then created our XChanger kit for retrofitting paper towel dispensers to the XLERATOR® Hand Dryer, which our XLERATOR® Hand Dryer can also be ADA compliant. 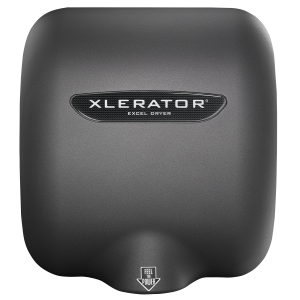 Most recently, Excel introduced our second ADA compliant hand dryer: the ThinAir Hand Dryer. 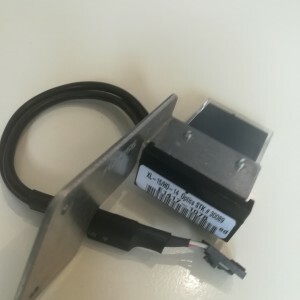 While ADA guidelines call for a push-button to be operational with the use of one hand, the ThinAir takes it one step further and requires no-touch with its automatic sensors. The law also states the hand dryer must be a certain height from the floor, as well as width from the wall. 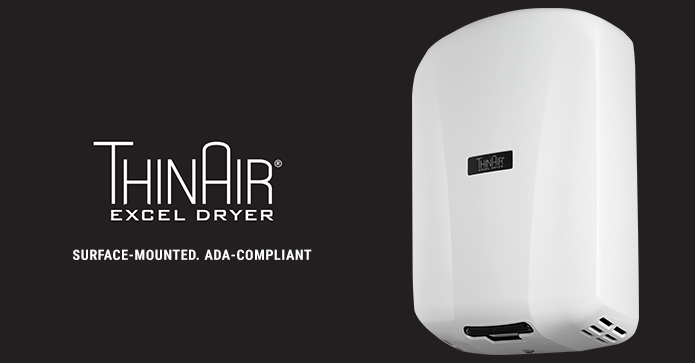 The ThinAir Hand Dryer, which is surface-mounted to the wall, complies beautifully with these restrictions. It also is accessible for both left-handed and right-handed users, an ADA standard that must be met. Opposition may claim that ADA compliant paper towel dispensers meet the needed requirements as well, so why are hand dryers better? It’s true that the paper towel dispensers meet ADA regulations. But let’s further look into other benefits. While hand dryers use energy, they actually save energy and money compared to paper towels. Use our Cost Savings Calculator to see how much you can save when you switch to our hand dryers. Hand dryers are notably more environmentally friendly compared to paper towels. Just think about that overflowing trash can filled with used paper towels. Hand dryers eliminate that mess, saving considerable amounts of paper. Plus, hand dryers are much more hygienic. Again, those used paper towels (covered in germs) are no longer a health or sanitary issue. 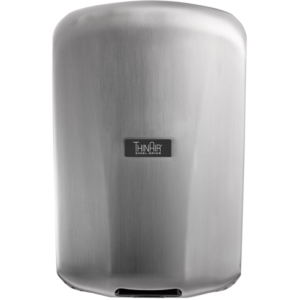 Automatic hand dryers, like our ThinAir, are no-touch dryers that reduce the spread of harmful bacteria that push-button dryers and manual paper towel dispensers present. 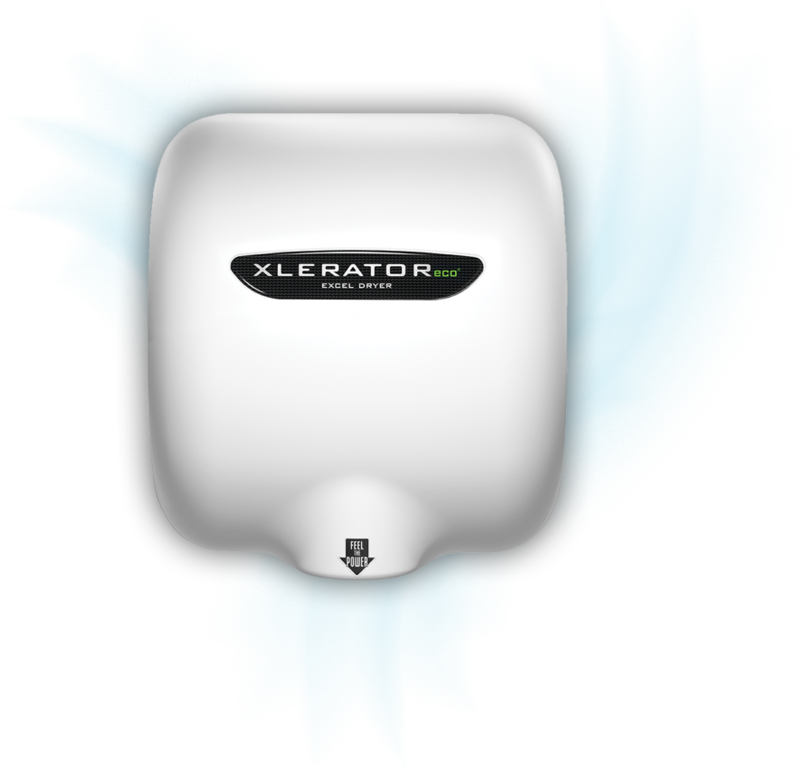 Excel Dryer makes it easy for you to switch, or “XChange,” your ADA paper towel dispenser to our ADA hand dryer. This combo kit makes the change seamless, without causing any damage to the existing space or wall. So, not only do we provide an innovative, safer product that saves you money, but we also make it easy to switch. What are you waiting for?